Hip hop duo Run The Jewels have released “Let’s Go (The Royal We),” a new track that made its debut in Marvel’s latest blockbuster, Venom, appearing in a bonus scene during the post movie credits. 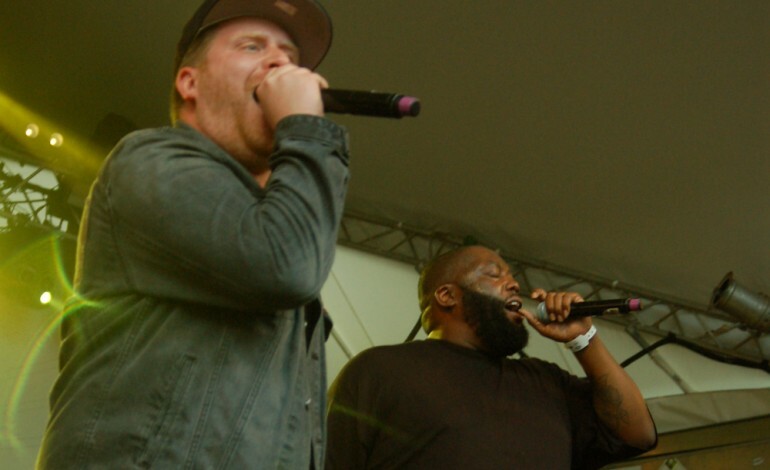 The song is EL-P and Killer Mike’s second since the release of 2017’s album, Run The Jewels 3. The song’s appearance in the film follows the usage of the tracks “Legend Has It” in Black Panther’s marketing campaign, the Grammy-nominated song “Chase Me” on the Baby Driver soundtrack, El-P’s scoring work for the forthcoming Al Capone biopic Fonzo, and more. The song comes after RTJ’s recent closing headline sets at Riot Fest in Chicago, and the Adult Swim Festival in Los Angeles, where the group featured the release of their latest craft beer, the Down Double IPA. It joins RTJ’s already expansive line of beer, which includes the Panther Like a Panther stout, Legend Has It Pilsner, and Stay GoldIPA, which was voted one of America’s Top 25 Best Beers of 2017, and the #1 IPA by Draft Magazine. 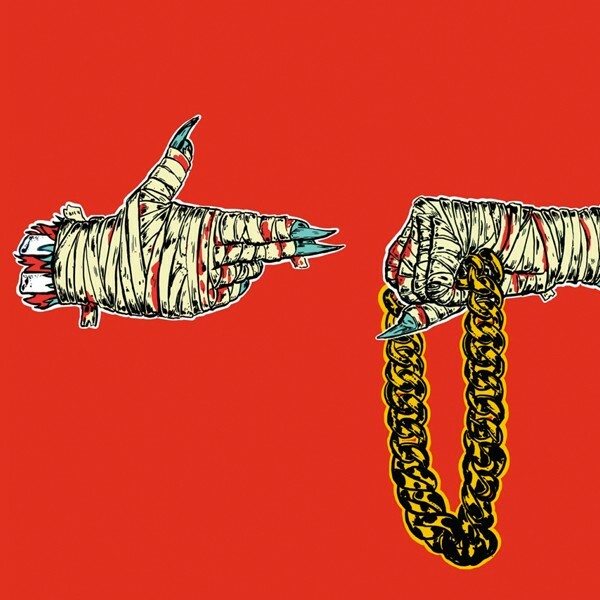 In March, Adult Swim released a Rick and Morty/Run the Jewels crossover video of “Oh Mama.” The music was a remix of the single”Oh Mama” from Run the Jewels 3 accompanied by sound effects from a Rick and Morty short. The video was directed by Juan Meza-León, and was released preceding Run the Jewels headlining the 2018 Adult Swim Festival. Listen to “Let’s Go (The Royal We)” below.